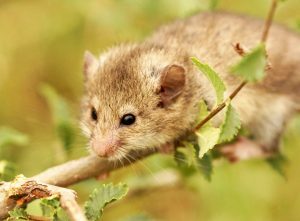 In September 2017 the International Dormouse Conference will be held. 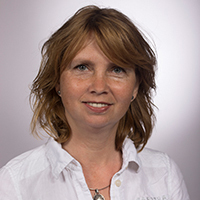 During six days specialists from all over Europe gather in Liege, Belgium. It is the occassion to share knowledge about this group of mammals and to learn better how to protect them. 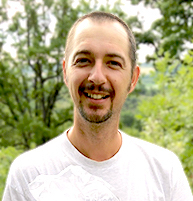 Nedko Nedyalkov is a Bulgarian dormouse researcher who is very eager to attend this conference. 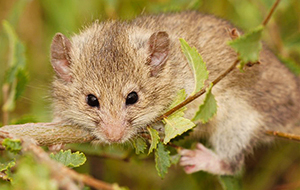 For many years he studies the elusive and rare Roach’s mouse-tailed dormouse (Myomimus roachi). As fas as known, this species only occurs along the border of Bulgaria and Turkey. 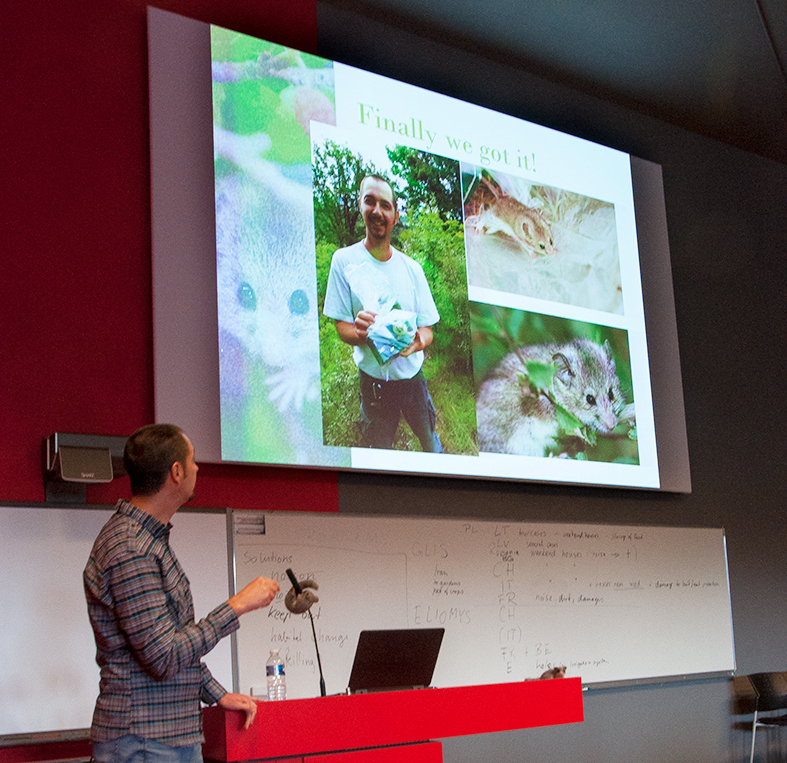 Nedko wants very much present the results of his research at the conference and learn more about new techniques to study the dormice. Unfortunately, he is unable to pay the costs of the travel and the accommodation, as well as the entrance fee for the conference. 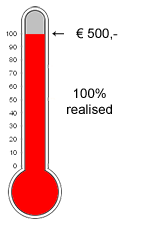 Please help Nedko to attend the conference and donate a small gift to cover the costs. Inform also your friends about this action and ask them to donate too. Roach's Mouse-tailed Dormouse (Myomimus roachi) caught in Bulgaria, June 2017 (Photo: Nedko Nedyalkov). 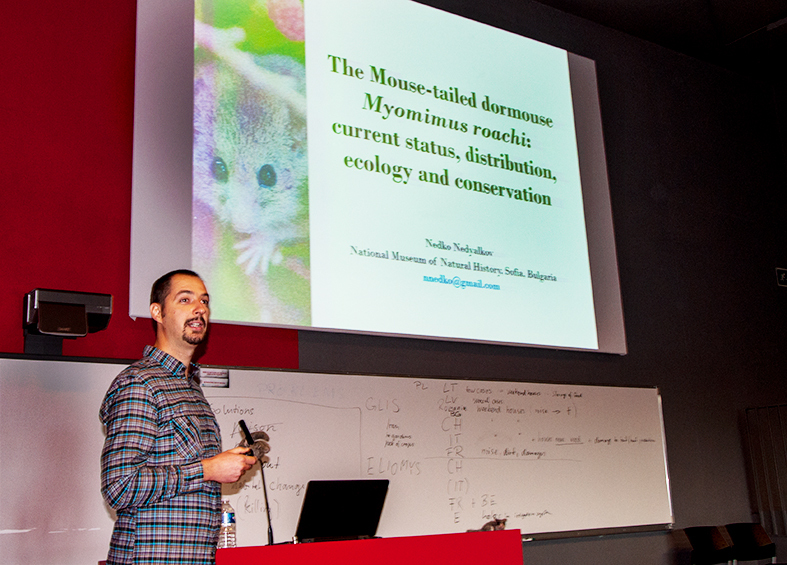 Nedko Nedyalkov presents findings of Roach’s mouse-tailed dormouse (Myomimus roachi) at International Dormouse Conference in Liege, Belgium, 2017 (Photo: Dennis Wansink).